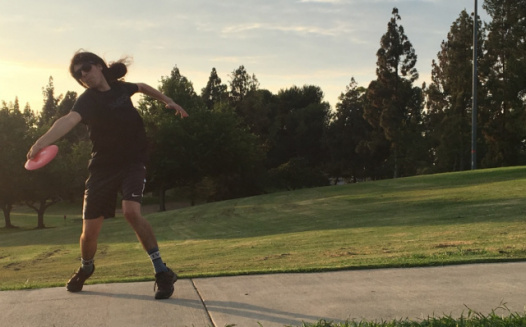 We're organizing a petition to stop the construction of a maintenance building and street in the center of the back 18 course at the La Mirada disc golf course. By signing this you are expressing your disagreement of the massive removal of park trees and a main portion of the back 18 disc golf course. Every voice counts! !